This TomTom 9UUC.001.22 GPS Sat Nav Dual Charger is ideal for charging sat navs and USB devices like smartphones, quickly and easily. 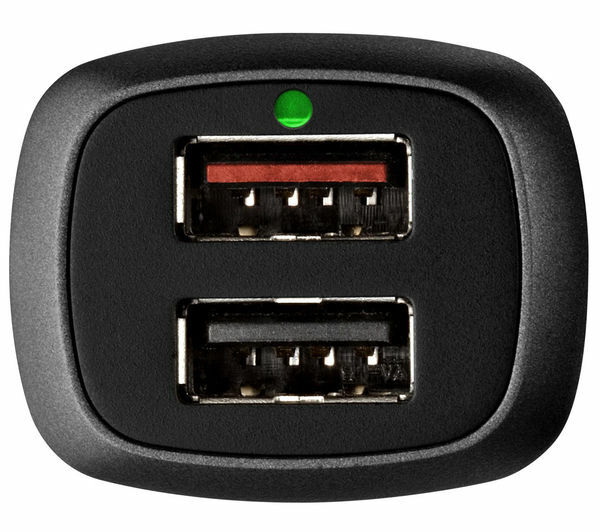 Not only is it a great way to keep your TomTom GPS fully juiced up while you're travelling, but the 9UUC.001.22 Dual Charger allows you to charge two USB devices at the same time. 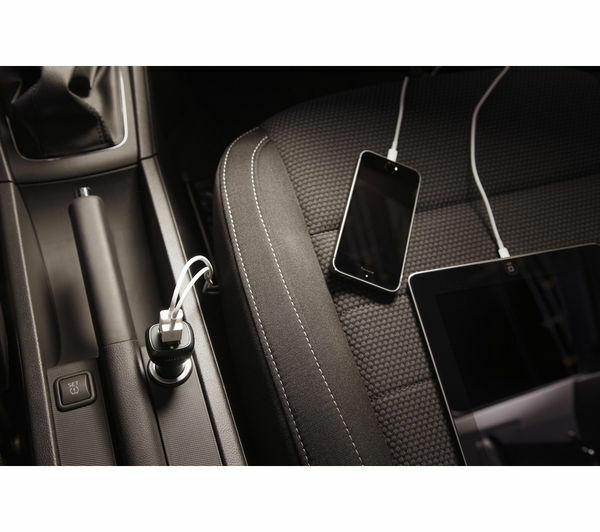 Connect up your iPod, iPhone, iPad, smartphone, laptop or tablet for a high-powered USB charging facility that will help you stay prepared and connected on the road. 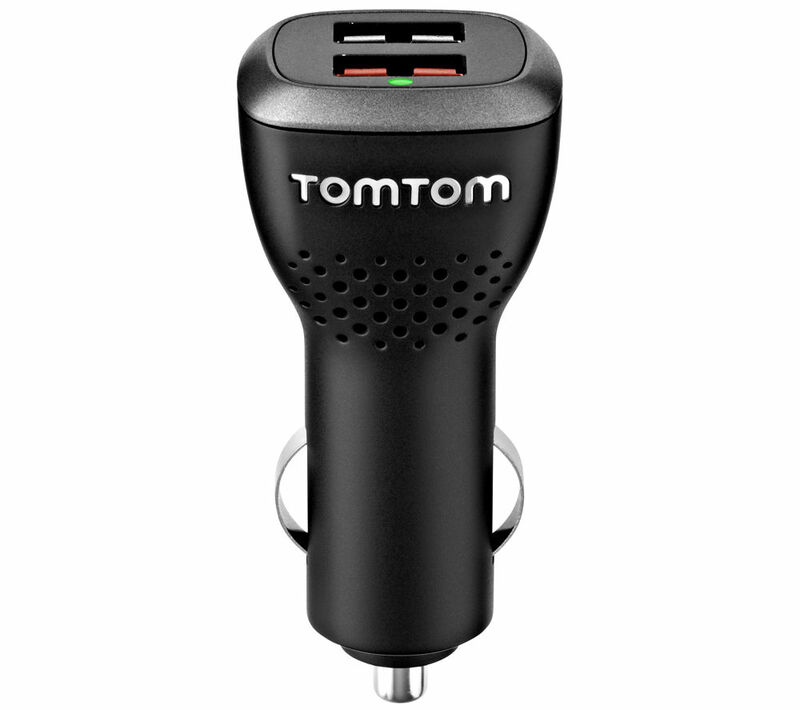 The TomTom 9UUC.001.22 GPS Sat Nav Dual Charger works in both cars and trucks, and is able to charge up your devices up to four times faster than standard charging methods. Even if your USB device uses a lot of power, this charger is more than up to the task of keeping it topped up with energy. It's also been designed to automatically detect how to charge the item connected as quickly as possible, making it a lifesaver at those times where you really need your devices ready to use. For a versatile, time-saving power supply while you're on the move, choose the TomTom 9UUC.001.22 GPS Sat Nav Dual Charger.